I usually commence at your hotel or B&B in Bayeux (or nearby) at 8.30am and we will return around 12.30pm. 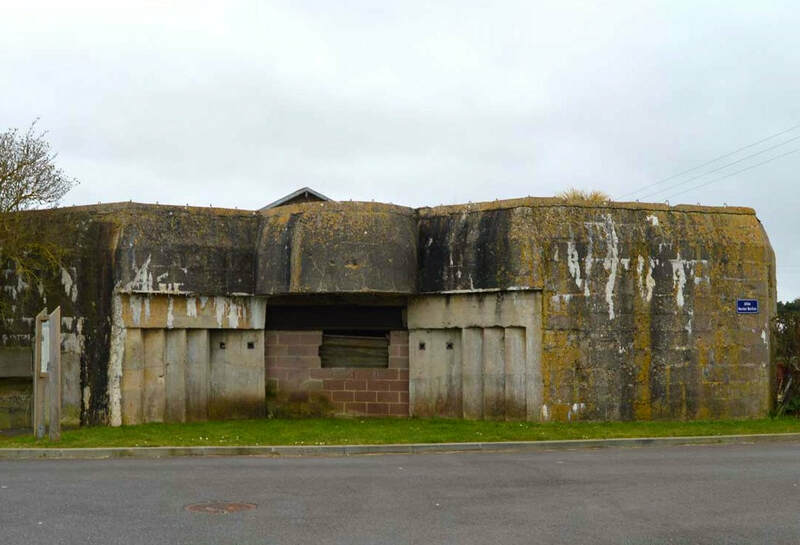 This tour visits the Gold beach sector which was attacked by the 50th Division of the British army on June 6th and is also the sector where the Allied engineers built one of the two Mulberry harbours put into operation after the initial landings. The story of Stanley Hollis (Green Howards), the only man to be awarded the highest Commonwealth award for bravery, The Victoria Cross, on D-Day June 6th. Also site the site of a Gun Battery overlooking Gold Beach. 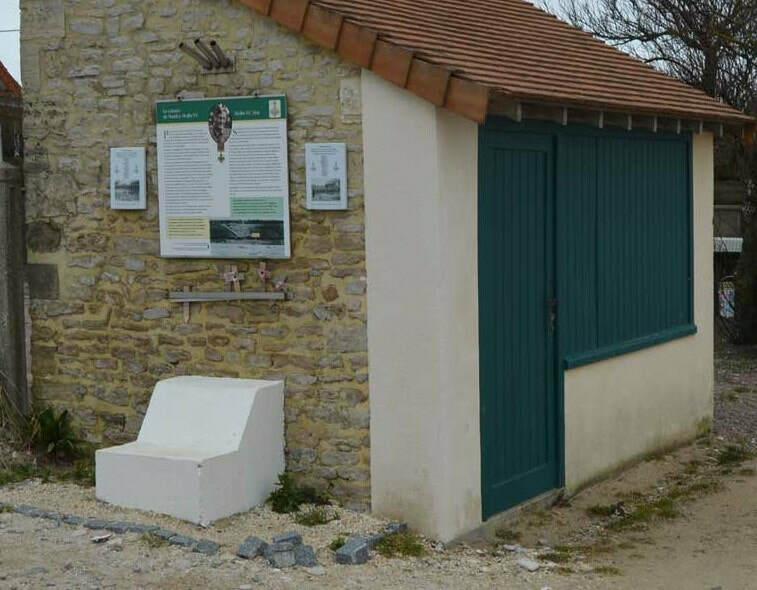 is the largest WWII cemetery of Commonwealth soldiers in France. 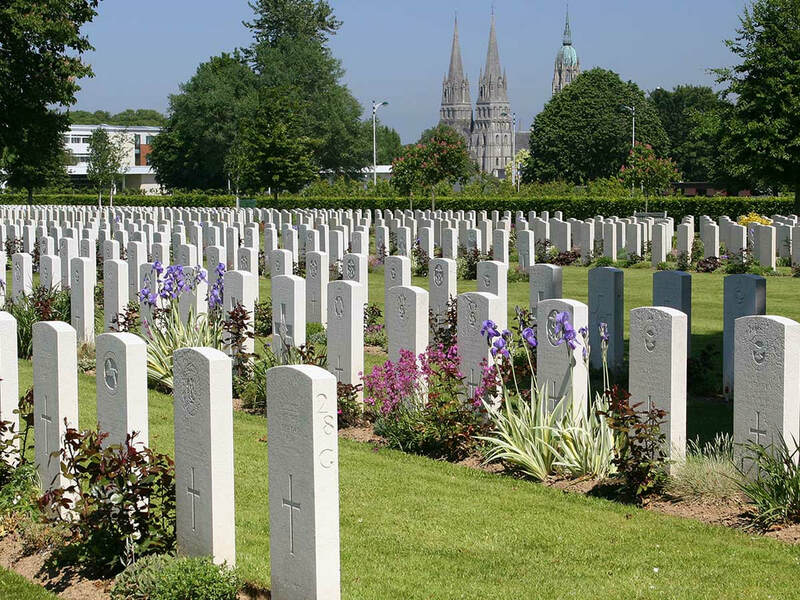 The cemetery contains 4,648 burials, and opposite this cemetery stands the Bayeux Memorial which commemorates more than 1,800 casualties of the Commonwealth forces who died in Normandy and have no known grave. In addition to the Commonwealth burials, there are 466 graves of German soldiers.